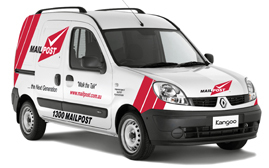 MAILPOST not only provides cutting edge promotional print and distribution services to local and regional advertisers but also provides the latest online and telephone marketing solutions that compliment print media. 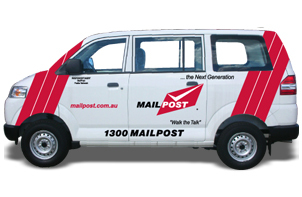 Why do advertisers big and small want to partner with MAILPOST? Because we are the only service provider that guarantees its distribution and provides an online GPS Audited Proof of Delivery for you to check the route walked. Rest assured that the GPS Report you see online has been walked by our Postie. We can also assist you in designing an effective yearly campaign and offer you our too good to be true VIP Pricing Rates for businesses with a consistent and aggressive marketing attitude. These rates are slashed down to the bone and are confidential. Call us now on 1300 624576 for a free chat or click below for a Quick Quote. You will be happy you called us.